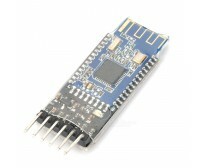 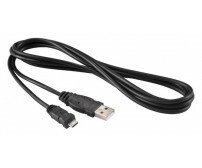 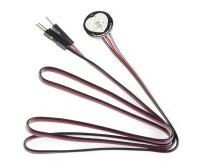 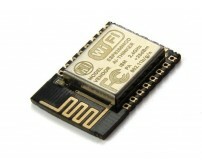 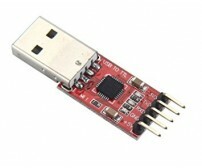 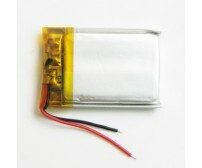 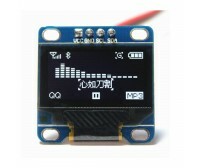 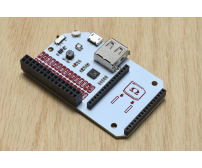 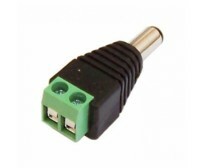 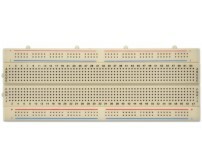 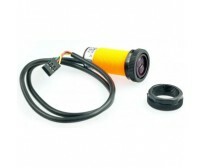 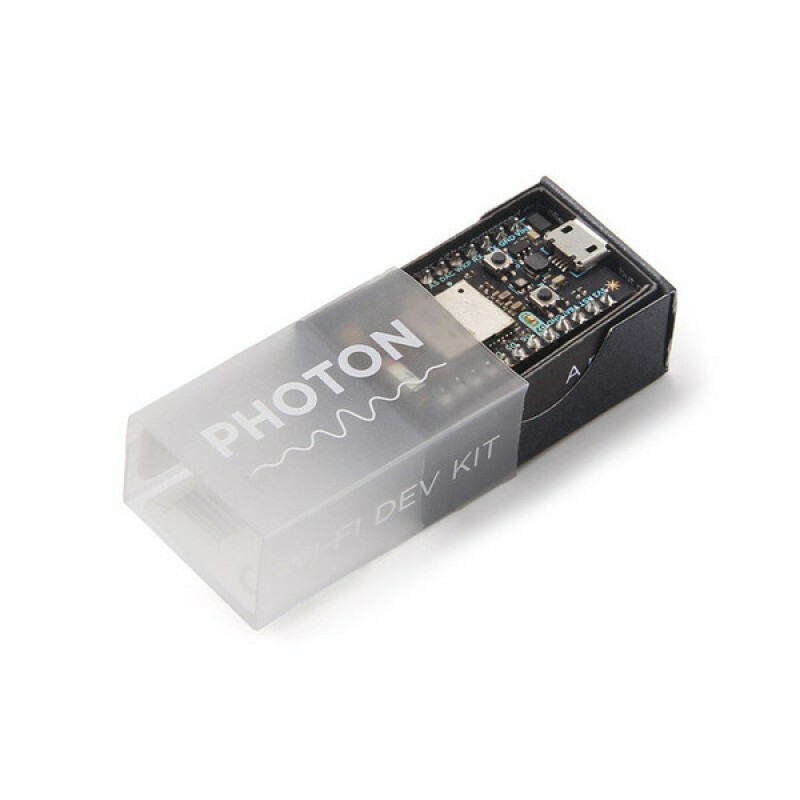 It is a small USB to TTL serial tool, using the CP2102 chip. 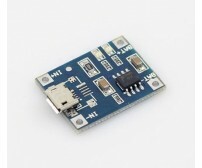 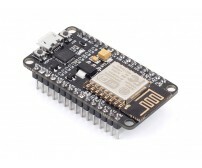 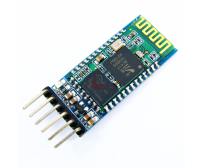 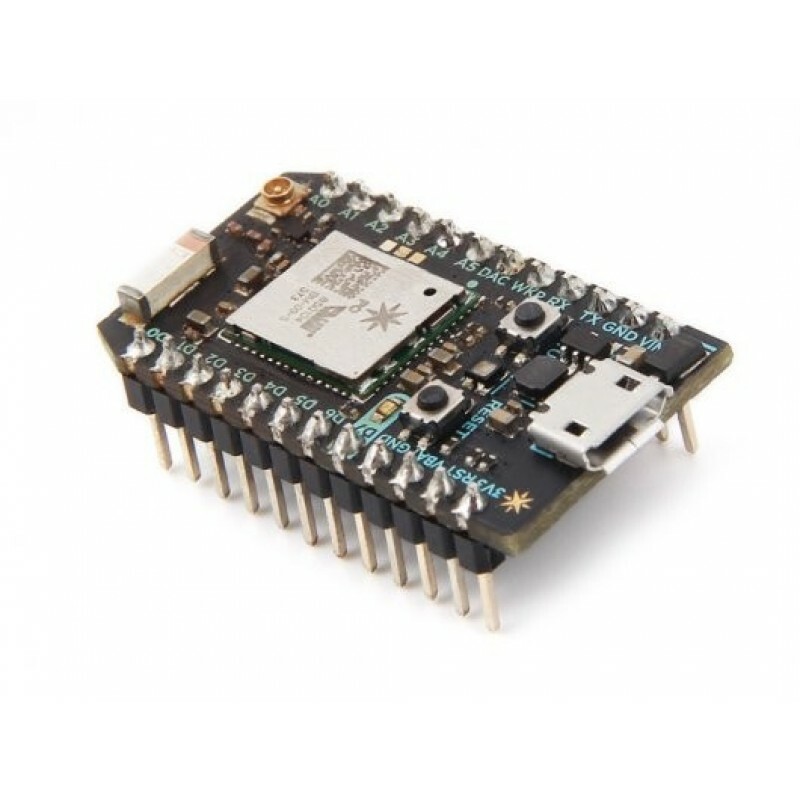 You can use it to connect serial device..
FT232RL FTDI USB to TTL Serial Adapter Module for Arduino Mini Port 3.3V 5.5V.&nbs..
Lipo Battery 3.7v 300 mahCharging Time: 40minApplication: Spare parts for C-17 Transport 37..
Blue 16x2 Chars LCD Display widely used character displays. 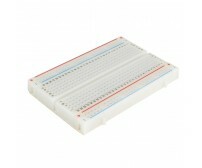 Extremely easy to use with all of t.. 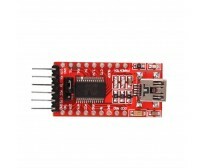 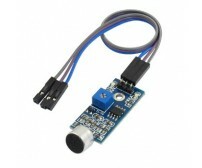 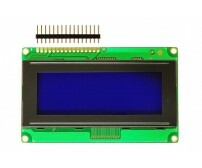 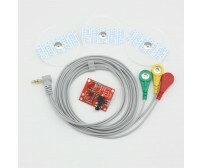 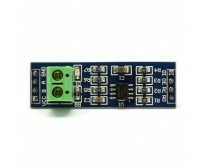 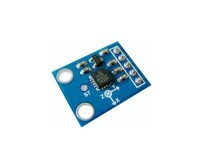 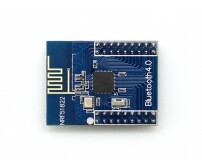 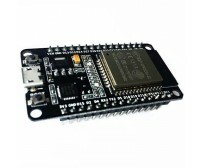 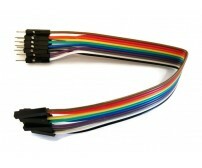 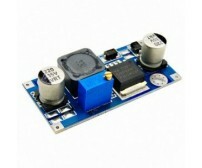 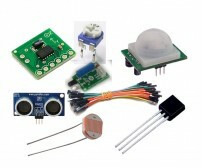 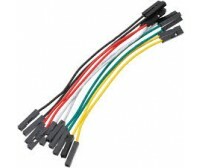 The modules makes it simple to use with microcontroller's UART to to create bidirectional RS485 ..